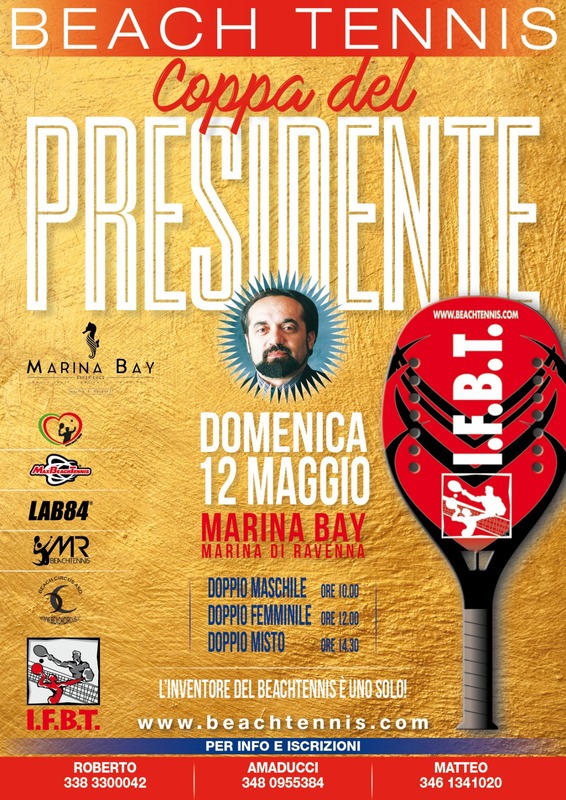 Once again soon the world championship will arrive. 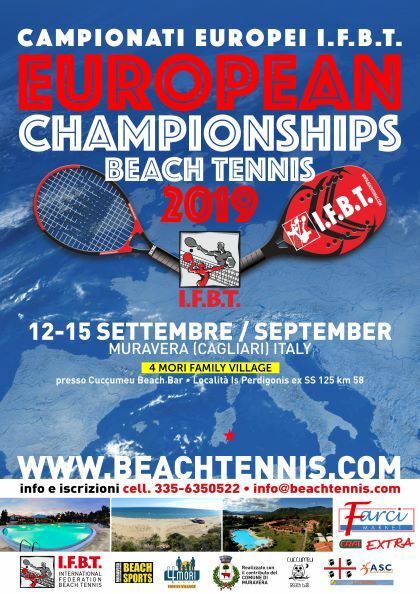 The International Federation of Beach Tennis is organizing the 19th World Championships. 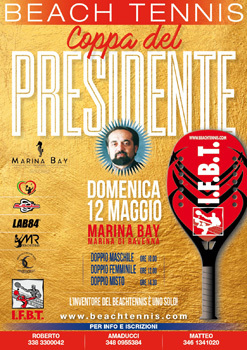 This Championship was always played in Marina de Ravenna (Italy) it was the birthplace of the World Beach Tennis. 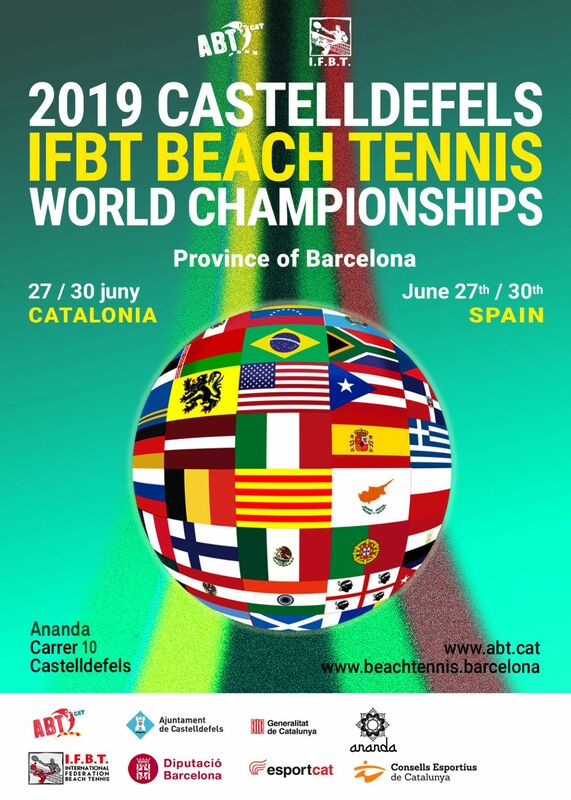 The championships were held in the city of Barcelona from 2014 to 2017 and in the city of Castelldefels near Barcelona in 2018 and 2019. The World Circuit ends the year with 78 tournaments held mainly in Europe, North and South America, and the United Arab Emirates. 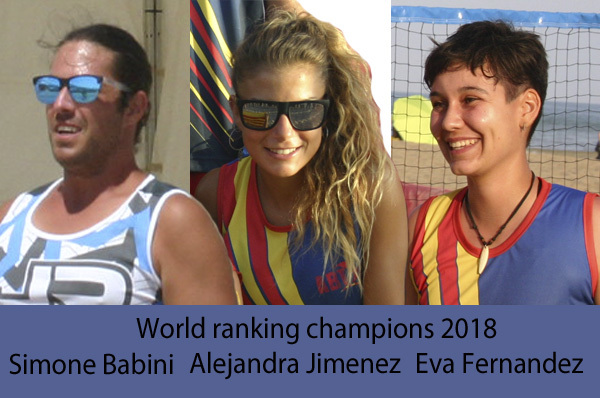 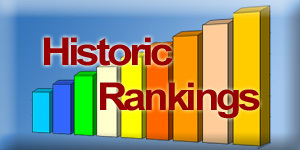 The most important were the World Championships played in Castelldefels - Catalonia (Spain), the Pan-American Championships held in Santa Cruz de Cabralia (Brazil) and the European played in the beautiful beaches of Sardinia (Italy). 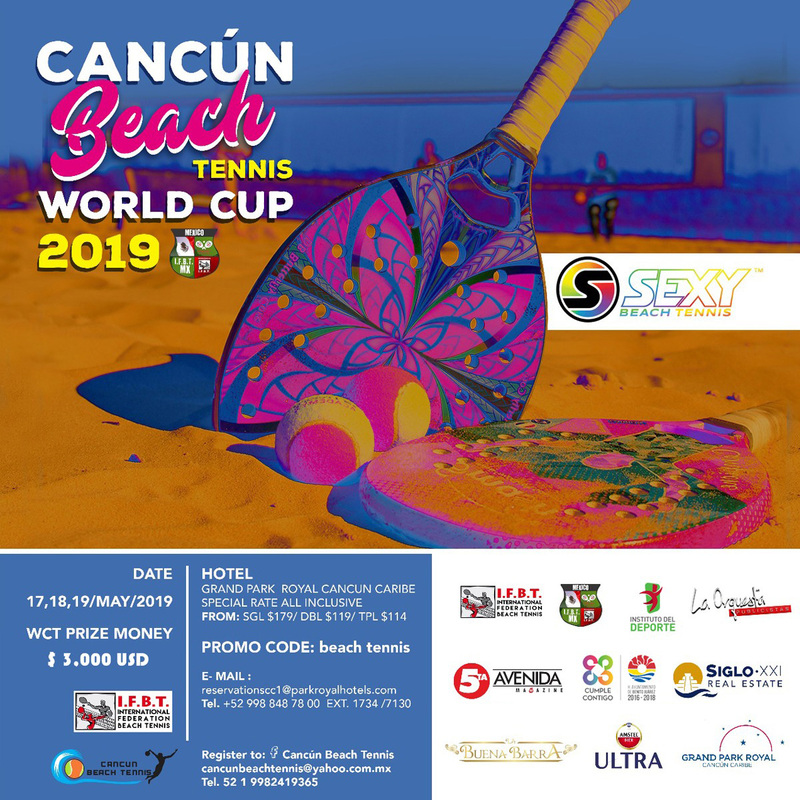 This year we have welcomed new tournaments in New York (USA), Otawa (Canada), and Rostock (Germany), and tournaments in Poland, Chile and Argentina have been increasing. 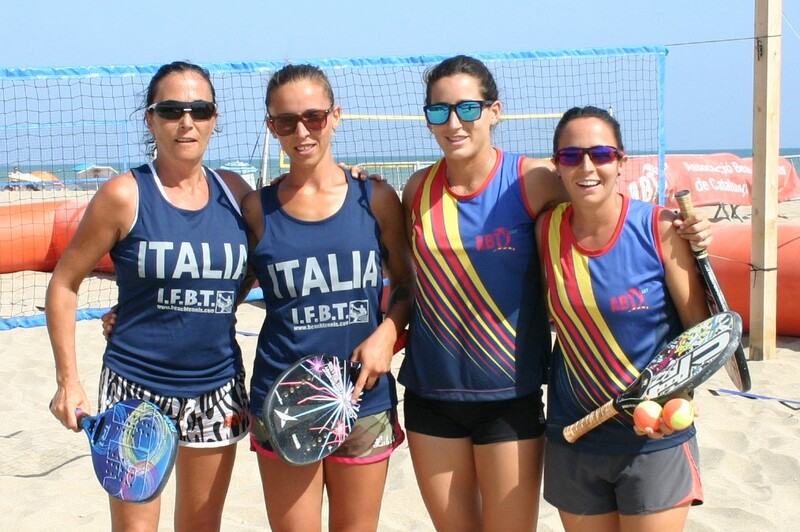 At the CSIT congress held in Tortosa CSIT President Bruno Molea and IFBT Vice-President Joan Egea are starting a new cooperation between two organizations to promote and develop beach tennis throughout within their organizations members. 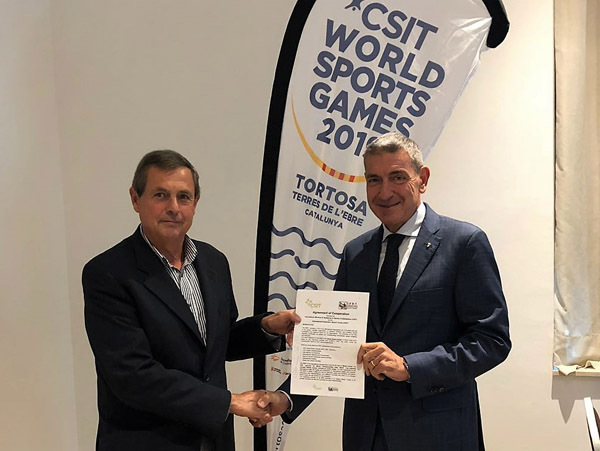 The agreement states that common activities, seminars and workshops on several topics of Sports and Fair-Play will be organized.